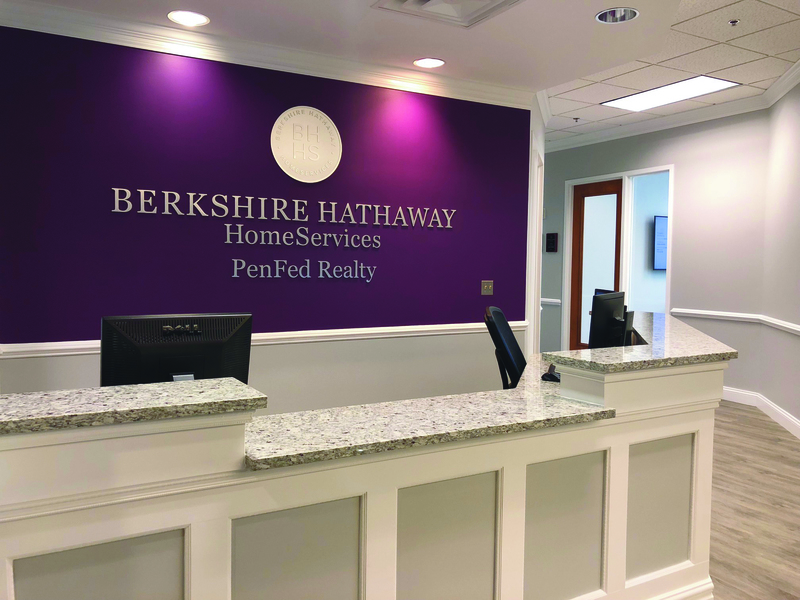 June 11, 2018, Annapolis, Md—Berkshire Hathaway HomeServices PenFed Realty, one of the country’s fastest-growing real estate brokerages, is proud to announce the re-opening of its Annapolis office at 1997 Annapolis Exchange Pkwy, Suite 101. The new office showcases a modern design aesthetic, high-tech equipment and brand-new furnishings, designed to meet the needs of busy, successful real estate professionals. An open house will take place on Tuesday, June 12, from 12pm-4pm. Representatives from the offices of Annapolis Mayor Gavin Buckley and the Anne Arundel County Council will be on hand for a ribbon-cutting ceremony starting at noon. 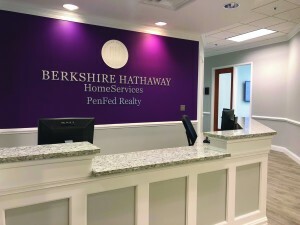 Berkshire Hathaway HomeServices PenFed Realty (www.penfedrealty.com) is a full-service real estate company with an annual sales volume of almost $3 billion. The company has 1,800 agents and more than 50 offices, providing complete real estate services nationwide. PenFed Realty is a wholly-owned subsidiary of PenFed Credit Union, a financial institution with more than $23.6 billion in assets and more than 1.6 million members worldwide. PenFed Realty is a member of the Berkshire Hathaway HomeServices brokerage network, operated by HSF Affiliates LLC. We are proud to be an equal employment opportunity employer. Equal Housing Opportunity.